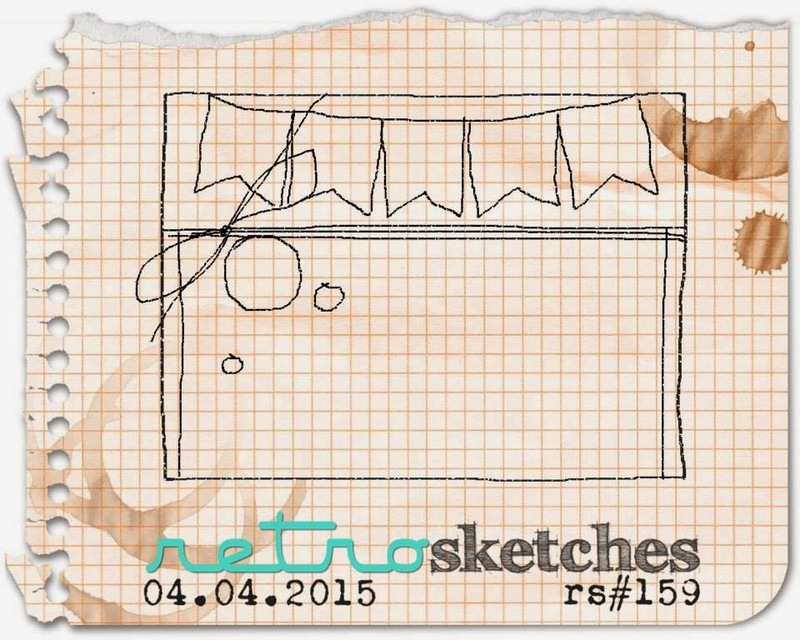 Our sketch this week is based on a gorgeous card by our own Erin Taylor. 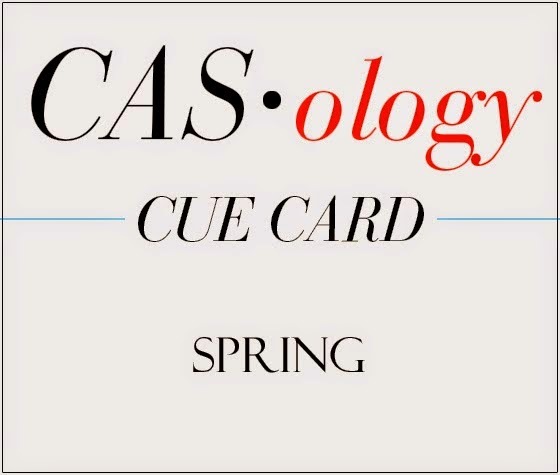 This is another one for this week's CASology where the Cue Card is SPRING! So adorable. Love that sweet little bunny! 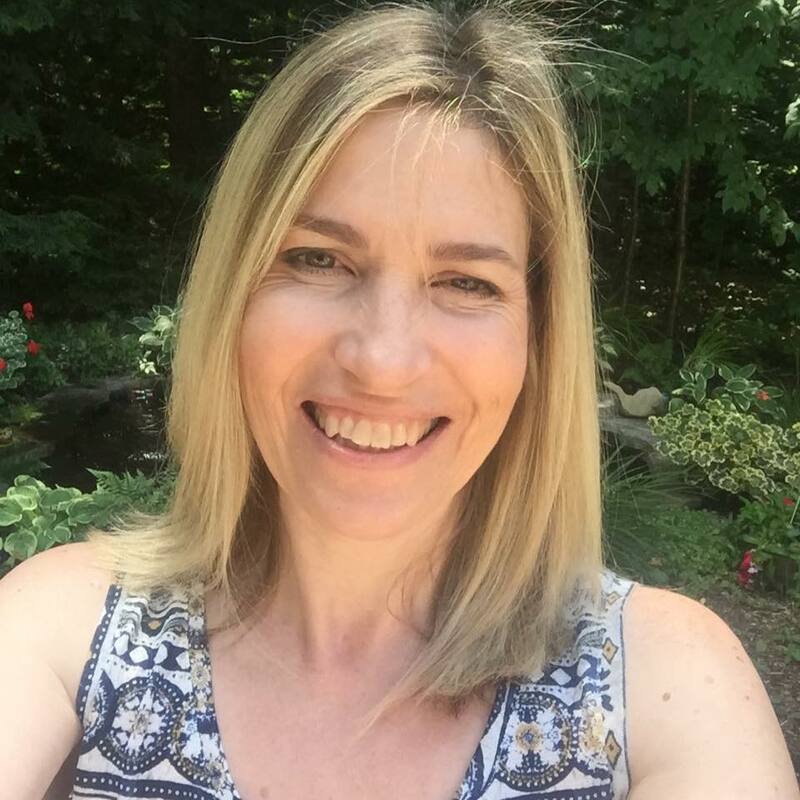 CUTE, Tracey! Love your carrot background! Sooooooooooo cute! I love love love the banner and the bunny!!!!!!!!!! What a darling card. I love this sketch. Hope you have a wonderful Easter weekend. Tracey, your card is so sweet! I absolutely love it! This is just too darn cute and as sweet as can be! I love it. I would have bet money, big money that you stamped that wonderful background, so glad I did not. But you could have and it would be just as adorable. Super cute card. 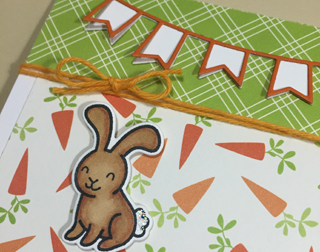 Love that banner and your sweet carrot paper. The bunny looks so happy in his field of carrots. I love the little banners you have been using. Oh this is one cute Easter card! Happy Easter dear friend! Nothing cuter than your little bunny hopping through the carrot patch! Darling! So very sweet! Love Mr. Bunny and all his carrots! Such a darling card! 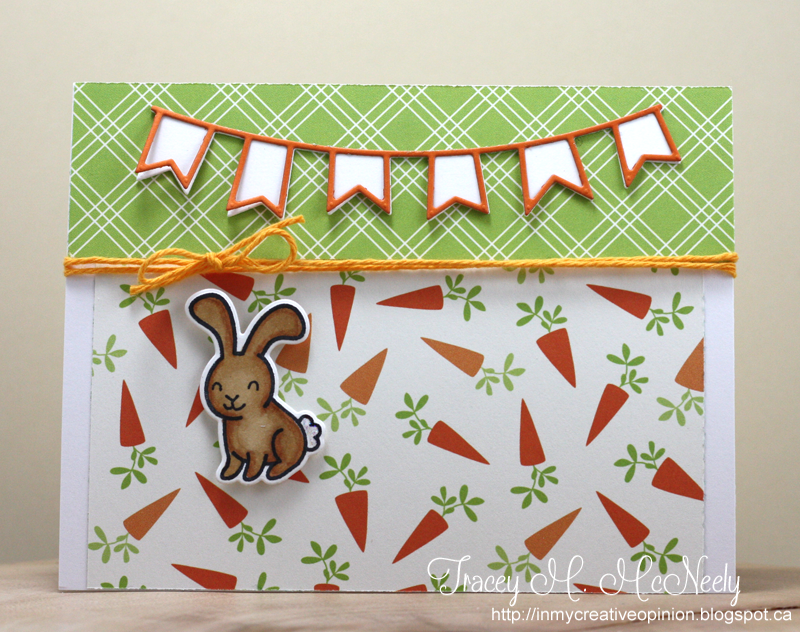 Beautiful coloring on your bunny, and I love your choice of patterned papers...so sweet!